Woah! I hope this is for real! For many, the 2014 tvN drama Misaeng is an absolute gem as far as k-dramas go. Based on a webtoon by Yoon Tae-ho, it won the crowd over with a seemingly simplistic story about a former baduk player who has made nothing out of himself and tries desperately to secure a job as a salaryman. I was disinterested at first since it's essentially a show about office workers, but I'd trust the hype from every blogger / website that is raving about it. I don't know why I didn't actually finish watching (seems ridiculous, I know), but I remember depending on recaps to keep up with the story (thank god for dramabeans). Misaeng already sparked a Japanese remake that aired in 2016 and it looks like we're in for a Chinese remake this year. I'm already adding this to my must-watch list because I love the cast. 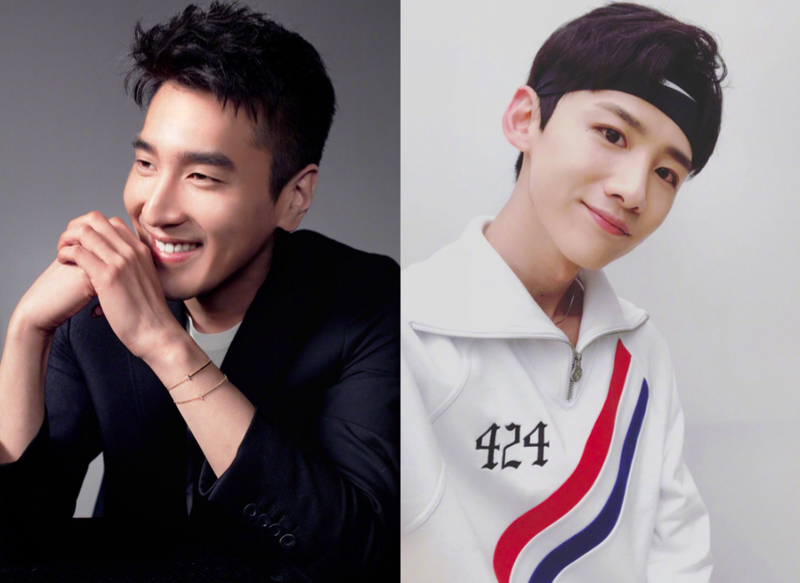 Mark Chao (Midnight Diner) and Bai Jingting (Rise of the Phoenixes) are said to have started filming in Shanghai with pictures to prove it. Although I would have liked for Mark Chao to be the main, he does seem too old for the part of Jang Gurae, and I'm not even sure he's old enough to play the manager either. Lee Sung Min who's in his forties is older than Im Si Wan by twenty years. Mark Chao is only 33. Hopefully, his almost ten-year age gap with Bai Jingting will make a convincing mentor-mentee relationship. Also rumored to be in the cast are Wei Da Xun (Women in Beijing) and Bridgette Qiao Xin (In Youth). I hope we get some official word confirming the news soon. Yay!!! Mark Zhao is back in drama land. I really like these two actors. I can't wait to watch it!